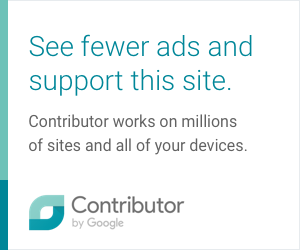 If you get an endless stream of notifications that "Your friend has joined a party" on your PlayStation 4, whether you are playing a game or watching a movie, there is a solution. 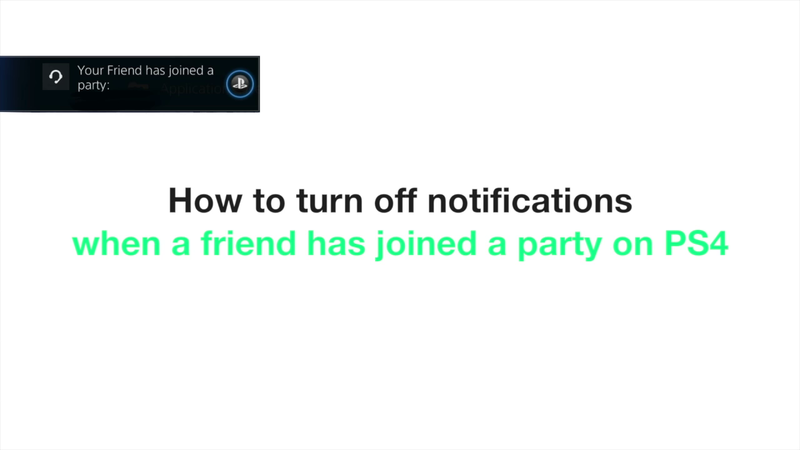 The notification occurs any time when anyone in your friend list joins a party. They show up even when you're watching a movie and can be somewhat distracting.